inspiring HEROs & SHEROs & WEROs of dance! An inspiring LGBTQ or LGBTQ positive business that is leading the way with a soaring entrepreneurial spirit; this spirit is demonstrated by the business performance and innovation. The business and their owners must promote equality, above average customer service, and must contribute to the LGBTQ community with initiatives throughout the year. The award is open to any size business. 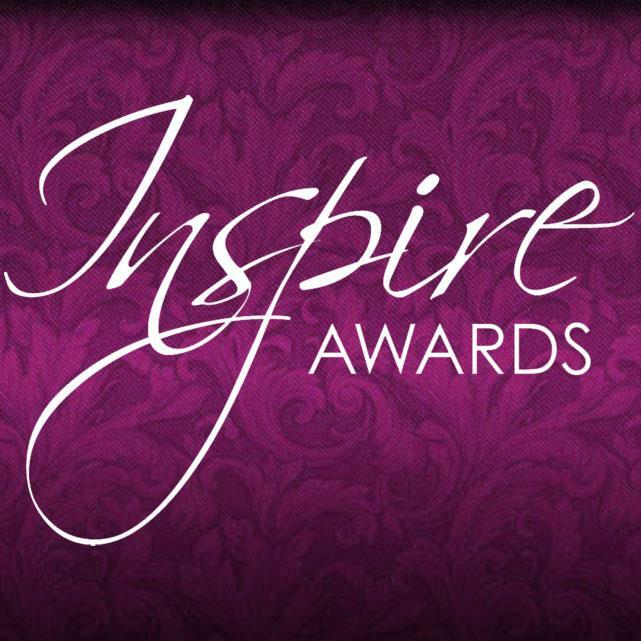 Inspiration is defined as… An abstract concept or idea…it has spiritual connotations as well as practical connotations. It is some person, event, or thing that can inspire the mind, emotions, or the body to a higher level of feeling or activity. Our definition of inspiration is… A word that sums up the LGBTQ community and our friends and allies…a community that has worked and continues to work very hard to change the perceptions and prejudices of the world; a community that has brought beauty and art and creativity and literature and much more to the world around us. 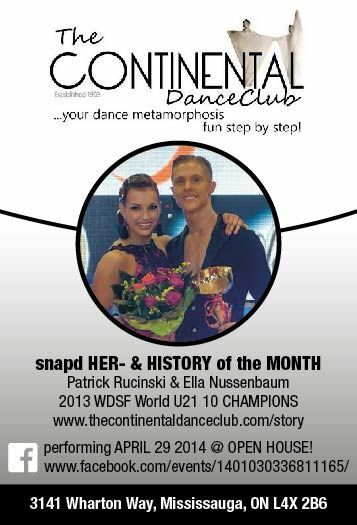 MAY 2014 snap’d HER- & HIS-story of the MONTH Patrick Rucinski & Ella Nussenbaum 2014 WDSF World Youth 10-dance CHAMPIONS crowned in AHDAT, ISRAEL with fellow INSTRUCTOR/SPECIALIST Helen Ross one of nine World Championship adjudicators nomninated from Canada!